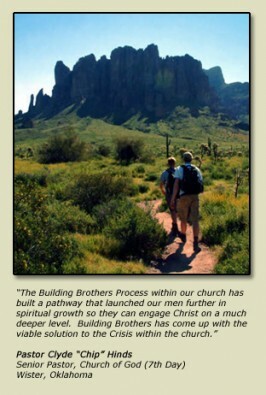 Building Brothers: Helping Men Discover the Pathway to Become Spiritual Fathers! Click here for more information on Four Phase Training. Understanding the need for developing a Church Leadership Growth Path.